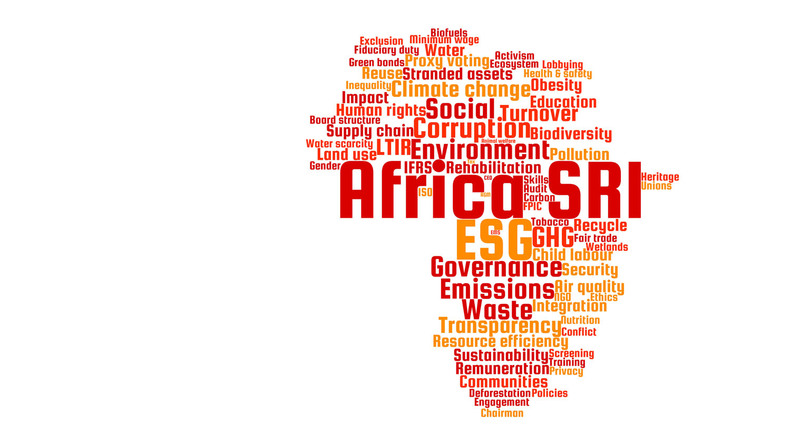 There are many examples of how environmental, social or corporate governance (ESG) issues can negatively (or even positively) affect the valuation of a company. Sustainable and responsible investors hope to identify these issues before they cause crises, and to incorporate the risks posed into their investment decisions. This requires greater understanding of the full range of risks and opportunities that face companies and analysis of a wider range of information than just the financial reports and other information made public by the companies themselves. However, as these Case Studies show, early signals are often missed, disregarded or incorrectly analysed. There are growing examples of companies that are rated highly on various sustainability indices which nevertheless experience a significant environmental, social or governance failure that has enormous ramifications for society, and for shareholder value. This underlines the importance of accurate, detailed research and of not underestimating the importance and potential impact of ESG issues. The oil well blowout at the BP-owned Macondo Prospect, which was operated by Transocean, in the Gulf of Mexico in April 2010 is infamous. The explosion on the Deepwater Horizon oil platform caused 11 deaths. An estimated 4.9m barrels of oil were released before the well was capped in July 2010. It is considered to be the largest marine oil spill in history. BP, Transocean and contractor Halliburton have been found to be at fault in various investigations into the incident. The National Commission on the BP Deepwater Horizon Oil Spill and Offshore Drilling 2011 report found that cost-cutting measures had increased the risk of the Macondo blowout. BP and its partners have faced numerous law suits relating to the spill. In 2015, BP agreed to pay a record settlement of USD18.7 billion for violating the Clean Water Act. BP’s total costs for the clean-up and damages exceed USD50 billion. In the months following the announcement of the spill BP’s share price fell by over 50%, reflecting investor expectations of the high financial costs of remediating the environmental damage and likely penalties. However, BP’s safety record in the United States in the five years prior to the incident should have raised questions over its risk management and approach towards health and safety. The US Occupational Safety and Health Administration (OSHA), for example, issued BP with 760 Egregious Wilful Citations for five refineries between mid-2007 and early 2010. Responsible investors, who incorporate environmental, social and corporate governance issues into their investment decisions, should arguably have been aware of these failings and taken measures to reduce their exposure to the environmental damage, loss of life and financial costs associated with the oil spill. In August 2012, 34 striking mine workers from Lonmin’s Marikana platinum mine in South Africa’s North West province were shot dead by members of the South African Police Service (SAPS). The miners were some of the thousands on strike over demands for a basic salary of R12,500 (USD1,100) a month. Lonmin’s leadership, especially non-executive director Cyril Ramaphosa, were severely criticised for their role in taking a heavy-handed approach towards the strikers. Given these findings, it is unsurprising that questions were raised as to why Lonmin has appeared on the JSE SRI Index every year from 2007 to 2014 and in the Best Performers category from 2008 to 2011 and again in 2014. Lonmin is also a constituent of the FTSE4Good index. Many investors would have taken Lonmin’s appearance on these indices as an indicator of good corporate behaviour. Furthermore, despite fund managers supposedly being aware of Lonmin’s failures and the risks they posed, none took sufficiently strong action to avert the situation preferring to engage with management in the hope of incremental change.